Host a Fundraising event during the rest of the year at your company or store. Get multiple offices in different locations to participate and allow an extra casual day for the winning location. 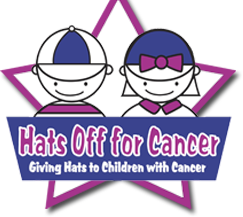 Allow people to wear their favorite hat to work on a casual day and donate $1, $5 or $10. Host a movie party on a Friday afternoon and sell a pass for $5, show the movie in the conference room and pop some popcorn. Organize a golf outing and ask your company to sponsor. Charge entry fees to raise money.